Red Deer Lighting has been supplying the lighting needs of Central Alberta for over 30 years. We started in the Parkland Mall back in the late 1980's and are now in the south end of Red Deer at 153 Clearmile Ave. Our Showroom was designed to offer a visual setting that enhances the lighting products that we sell. We have product lines exclusive to the Central Alberta Market. Whether you are looking to light up your kitchen, bath, dining or light any special area, we have a great selection of products displayed so that you can see the quality that we offer. Our focus has always been to offer products that meet our customers’ needs in both price and quality. In doing so, we have developed a strong relationship with many of the new home builders in the Central Alberta market. Our experienced staff can advise and guide you through your new lighting products. Red Deer Lighting….Not just Lights. Our service starts the moment you walk into our store and is not complete until you are satisfied and we’ve done this for over 30 years. Over time have added a great selection of unique Interior home decorating accessories, artwork and furniture that will also enhance your home’s look. We take pride in that we have very knowledgeable customer assistants to help you make an informed decision and stay within your budget. We constantly look for new products to promote and keep up with lighting trends of today. Our Website is a great introduction to our store and offers a very comprehensive look at our product lines we have. If you prefer to shop on line please submit your requirements to us so we can offer you a BEST PRICE Quotation. 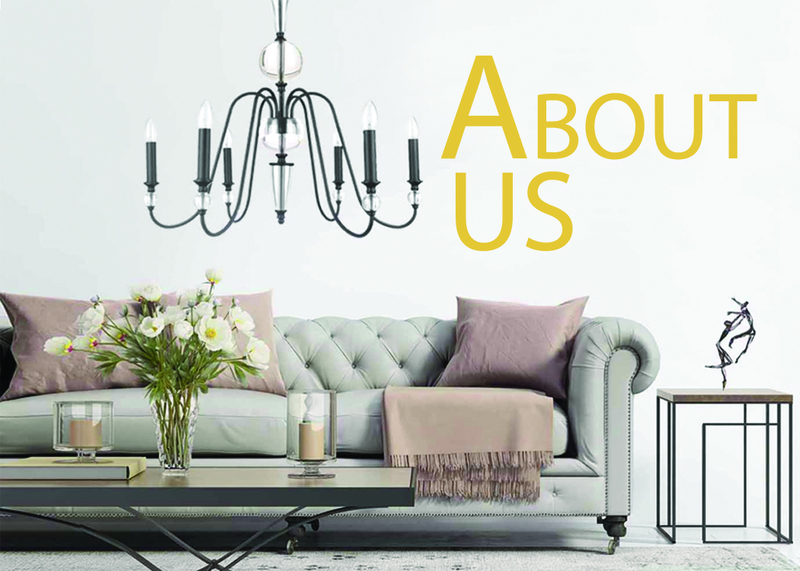 If you prefer to shop in person we would be pleased to discuss your needs and help you design your lighting and home needs.